Attend an AIHT Information Session to learn more about admissions, financial aid and enrollment process. 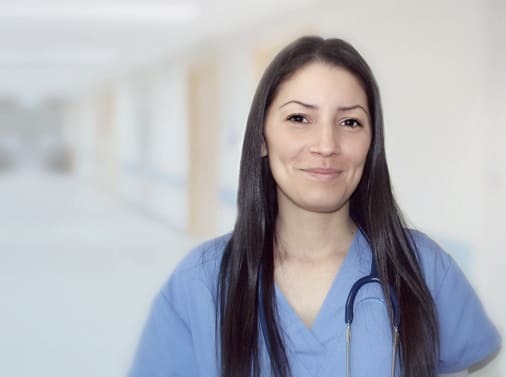 Learn about: Prerequisites & School Application Program Learning … Continue reading "Information Sessions and School Tours"
Did you just graduate from High School? 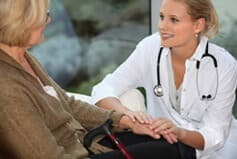 Are you looking to start a new career? 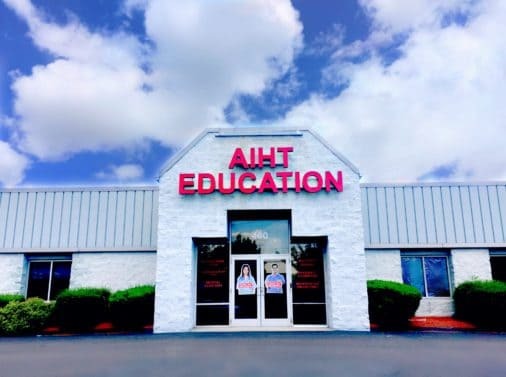 If you are looking for a dynamic and … Continue reading "AIHT Open House – Saturday April 20th 9 AM – 12 PM"
AIHT Education is holding an Information Session for their upcoming Ultrasound and Cardiovascular programs. The Info Session will take place at AIHT on … Continue reading "Information Session – AIHT Education"
Activities will include: Admissions Presentation Financial Assistance Overview Campus tour Individual Counseling Sessions For more information, contact us at 203-870-8400 or admission@aihtedu.com To … Continue reading "Admissions Meeting"
AIHT Education will begin offering free registry examination review courses to all current sonography students. The review courses will help students prepare for … Continue reading "Registry Exam Review Courses for Sonography Students"